“We are NATO allies and we certainly support the EU integration process for the Western Balkans and Albania. We see the puzzle as unfinished without the Western Balkans,” the Polish Ambassador to Albania said, quoting late Pope John Paul II in saying that ‘Europe needs two lungs to breathe,’ the second being the Western Balkans. TIRANA, Jan. 31 – Featuring a picture of Krakow, Poland’s second largest city and one of its eldest, the Europa magazine launched this week its latest issue with a special opening section dedicated to Poland and insight and a critical approach on developments in Albania and the region with a focus on EU integration. The special Poland section comes as the two countries marked in 2017 their 80th anniversary of the establishment of diplomatic relations and at a time when Poland is celebrating its 100th anniversary of regaining independence this year. Ties between the two countries date back much earlier during the 15th century under Skanderbeg’s era when the two nations aligned against the Ottoman Empire. 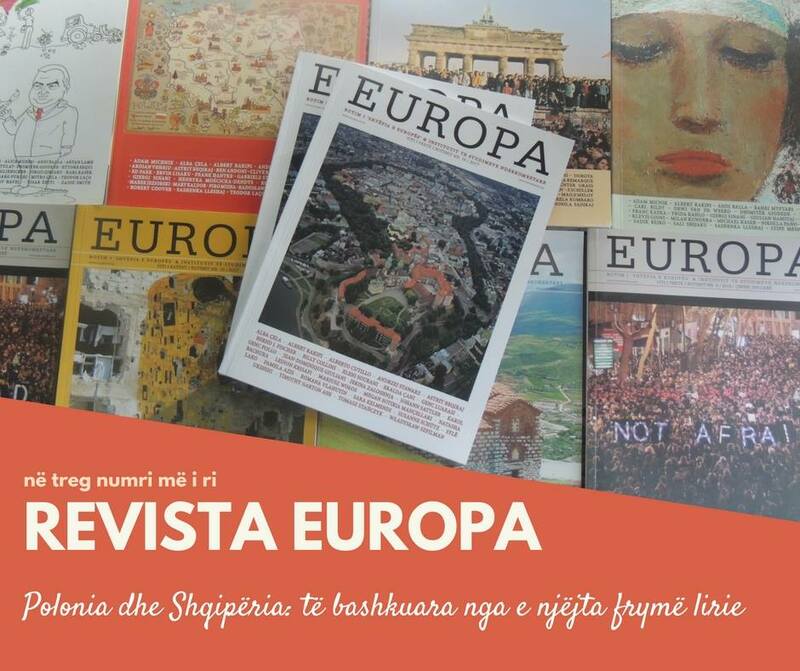 An Albanian language publication of the Albanian Institute for International Studies, AIIS, one of Albania’s top think tanks, the Europa magazine is now on its fifth year, with dedicated sections examining bilateral relations with some of Albania’s key partners, having previously featured special coverage on Germany, Austria and China. 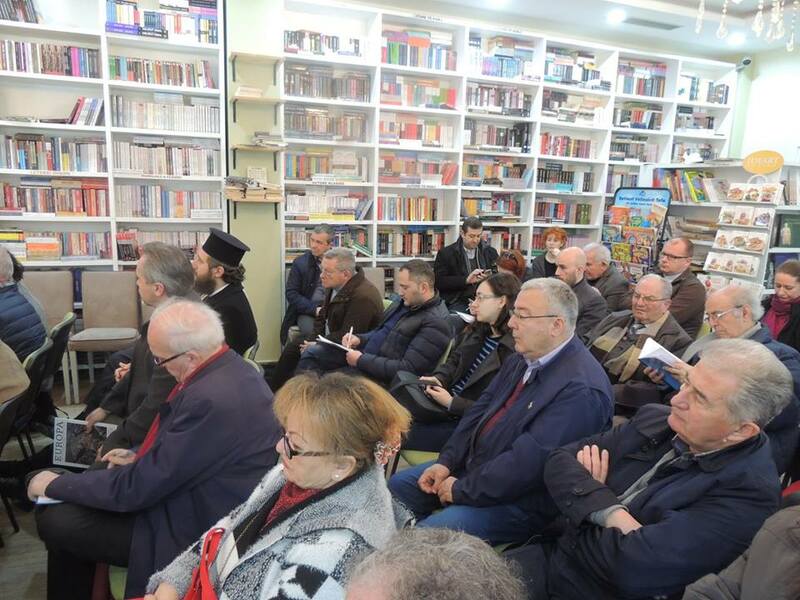 Speaking at a launch ceremony this week at the Tirana Times book house, Karol Bachura, Poland’s ambassador to Albania, reconfirmed his country’s support to Albania’s EU integration bid as Albania hopes to open long-awaited accession talks this year. “We are NATO allies and we certainly support the EU integration process for the Western Balkans and Albania. We see the puzzle as unfinished without the Western Balkans,” the Ambassador said, quoting late Pope John Paul II in saying that ‘Europe needs two lungs to breathe,’ the second being the Western Balkans. “In Poland, Albania can have a strong advocate in the EU integration process,” the Polish ambassador said, also reconfirming the support of Visegrad Group which in addition to Poland, includes the Czech Republic, Hungary, and Slovakia. The ambassador said the implementation of the long-awaited justice reform could pave the way for Polish investment in Albania which has emerged as one of the top ten tourist destinations for Poles in the past few years. Some 115,000 Polish tourists visited Albania last year, almost double compared to 2016, making it to the top 10 of foreign tourists by citizenship in Albania, according to state statistical institute, INSTAT. “Polish tourists are driven by the Albanians’ sincere welcome, the excellent climate, wonderful sea, sandy beaches, mountains and stunning views and lots of natural and historical values Albania has. The Poles have always been fond of the Adriatic and Ionian,” the Ambassador writes in an op-ed opening the Poland section of the Europa magazine. “The number of Polish tourists could multiply, but in order to achieve this, good infrastructure is needed. I don’t mean only road, sea or air infrastructure, but tourist infrastructure that involves hotels, motels, hostels, camping sites, restaurants, clean beaches, yachts and boat rentals,” he adds. The Poland section features articles on the beginnings of Polish independence and Jozef Pilduski, the Polish revolutionary and statesman regarded as the ‘father of Polish independence’ as well as a selected part from “The Pianist,” a memoir by the Polish-Jewish pianist and composer Wladyslaw Szpilman. In an op-ed on the 80th anniversary of the establishment of the Albania-Poland diplomatic relations, Albanian professor Genc Luarasi, whose mother was Polish, says relations between the two countries, established during King Zog’s reign in 1938 just before the beginning of World War II marked a turning point in the early 1990s following the collapse of the communist regime. Relations with Poland came to a standstill in 1967 as then-Stalinist Albania withdrew from the Warsaw Pact on ideological grounds. “In 1992, both countries after opening up to Europe, reassessed their relations with the reopening of their embassies and raising their representation level, giving a mutual impetus to various deals especially on the exchange of experts and experience, cultural and art exchanges, rule of law, scientific studies, especially in archaeology, literary publications, the reactivation of Albania-Poland Friendship Society, translations from Polish literature, movie screenings, concerts by the Albanian Chopin Society, exhibitions, participation in the spiritual world of the Catholic representatives and Mother Teresa Sisters,” Luarasi writes. “Some 50 Polish citizens permanently reside and work in Albania. In International relations, both countries are NATO members and EU member Poland helps Albania prepare for EU membership,” Luarasi says. 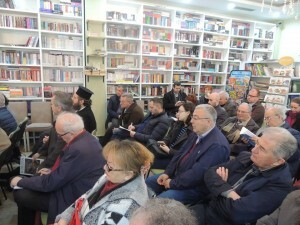 Albert Rakipi, the head of the Albanian Institute for International Studies, described Poland as an early supporter of Albania and a success story which has its own voice in the EU. 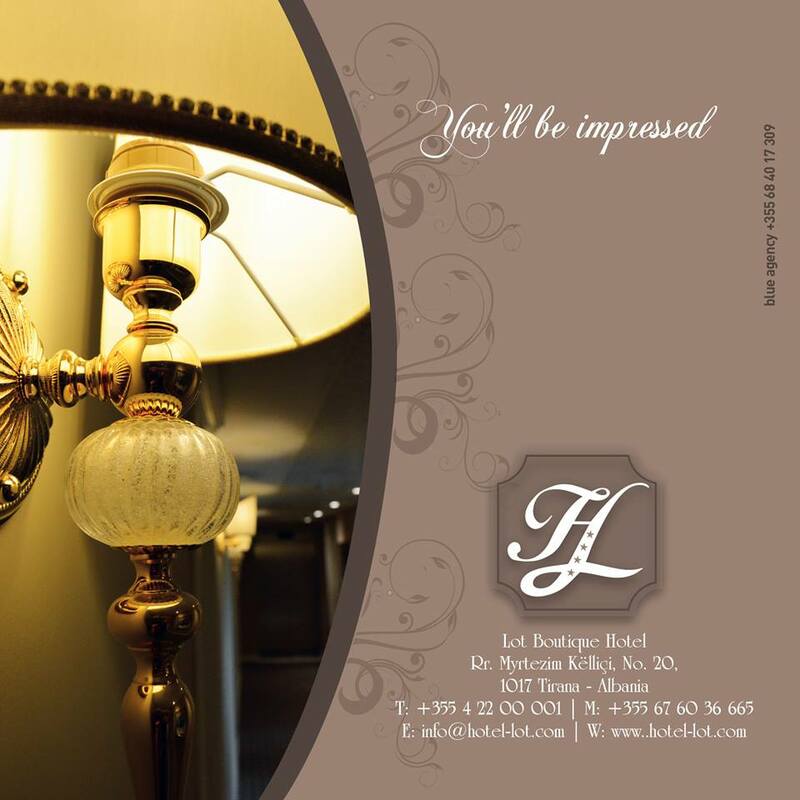 “Poland has been one of the key players in Europe’s modern history. It is also now the most successful story in the European Union,” Rakipi said. Relations between Albania and Poland date back to the 15th century when a Polish-Hungarian court recognized Skanderbeg, Albania’s national hero who ousted the Ottomans for more than two decades. Polish geologist Stanisław Zuber discovered oil and minerals in Albania 1927-1947 before he was killed after World War II by the communist regime of late dictator Enver Hoxha. The author of Albania’s first geological map in use even today, Zuber has been immortalized with a monument in the southern Albanian town of Kuçova. Polish Father Alfons Tracki was one of 38 martyrs killed by the Albanian communist regime from 1945 to 1974 who were beatified in 2016 at the St. Stephen Cathedral in Shkodra, northern Albania. The Albanian and Polish prime ministers have met twice in official visits in Tirana and Warsaw during the past couple of years, discussing EU integration and economic cooperation which currently remains quite modest. In addition to the Poland section, the remaining two-thirds of the Europa magazine offer insight and critical approach on key local, regional and international developments. 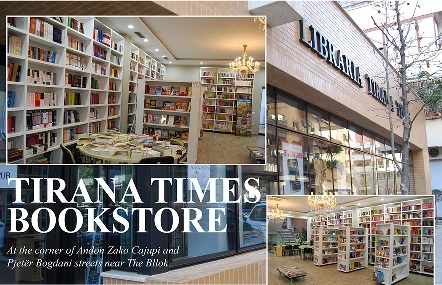 A special section is also dedicated to arts and culture accompanied by poems by Albanian writer Natasha Lako.